As technology improves, automotive vehicles have grown to be safer from break-ins. The old design car keys are progressively being replaced with electronic keys that are a lot harder to reproduce. This makes cars even more thief-proof. An unfortunate side-effect of this, however, may be the fact that it is becoming increasingly expensive to get replacement car keys. To help consumers handle this dual-edged sword, here are a few things to remember when looking for car keys as a spare that will help you lessen costs. The first thing to recognise is that there are several different types of car keys now. The first is the original mechanical key. That is a simple metal key set that has been around for many years. Replicas of these keys can be created by taking an image of the lock or key and reproducing it quite naturally. These keys are the least costly to duplicate. Newer keys cannot be replicated in the same way as the old mechanical keys. Most new cars come with an electronic chip embedded in them. The chip transmits an individual note to the car’s computer that causes the vehicles door to open, each car will have its custom note that belongs to that vehicle. The automobile will not begin without this code. In some cases, the car may come with an entirely electronic key that functions by remote, and does not have to be inserted at all to be able to turn it on. 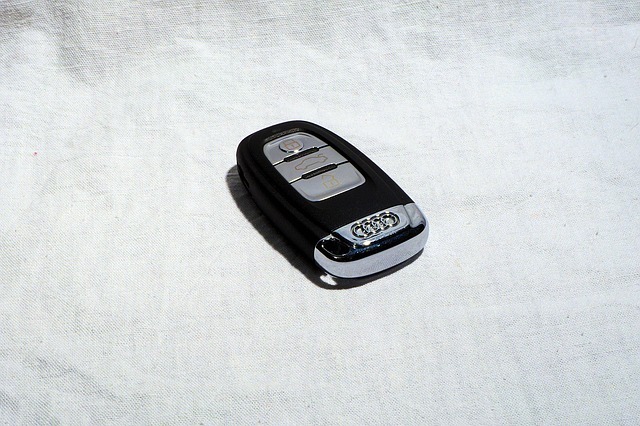 Locksmiths can make an upgraded key for older vehicles by cloning car keys. This is often done for just a few dollars. If the key is lost or dropped somewhere, it is more expensive since the locksmith will have to determine how to design a replacement. With newer cars, you may want to visit the dealership to get a replacement key. Some locksmiths have the program to give you an upgraded smart key, but in some instances, they might not have access to the code. With regards to remote keys, the dealer is usually the only option. On average, the expense of replacing a proper key is approximately a few hundred dollars. If you can utilise a locksmith, it is faster and cheaper. Rest assured The Lock Guy is quite capable of providing these services for you!